For decades, US startups have moved into India, and brought their products and services into the country. But now, the tide might just be beginning to reverse. After expanding to several countries around the world, Oyo is now looking to enter the American market. The company is reportedly testing out rooms in Texas. “We are currently in the early stages of rolling out our first Oyo Townhouses in the States, bringing jobs for the young people and better living solutions for the middle-income population and millennials who are looking for an affordable yet good quality living spaces. 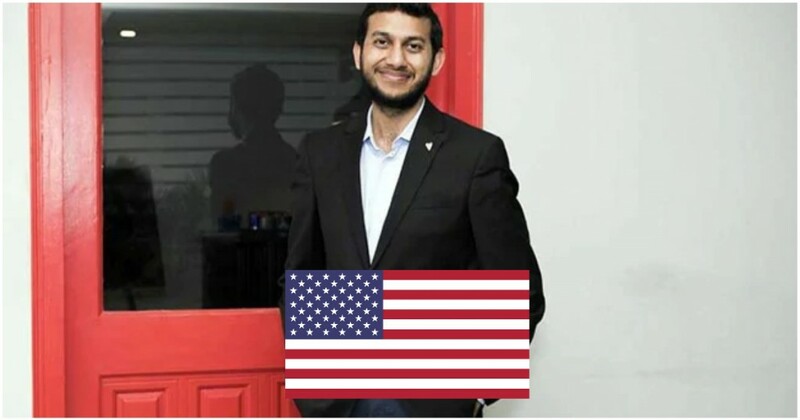 We see great opportunity in this market but also appreciate the competitive nature of franchising and uniqueness of the US,” a spokesperson of Oyo said in a statement to ET. This would make Oyo one of the few Indian startups to venture into the US market. Zomato had earlier attempted to enter the US by acquiring Urbanspoon, but the acquisition hadn’t really helped it take on Yelp. Some startups have moved into other countries — Paytm’s app is available in Canada, and its payments system PayPay has been launched in Japan. Ola too now runs its services in Australia, New Zealand and the UK. Some other startups have made other forays abroad — Practo had once started operations in Brazil, and RedBus is available in a host of south-east Asian nations. But no Indian startup appears to have embraced its international expansion plans with as much vigor a Oyo, Oyo now runs operations in countries including Nepal, Philippines and the UK. Its biggest international market is China, where it has more rooms available than in India. Oyo has the right sort of resources to fuel its ambitions. Last year, it raised a whole $1 billion, which shot up its valution fivefold. It’s brought on experienced executives on board as well — former Indigo CEO Aditya Ghosh has joined the company, as have several foreigners who’re handling international markets. There was a time when foreign companies relied on Indian talent to expand overseas — Oyo and others are showing that the trend might just be beginning to reverse.